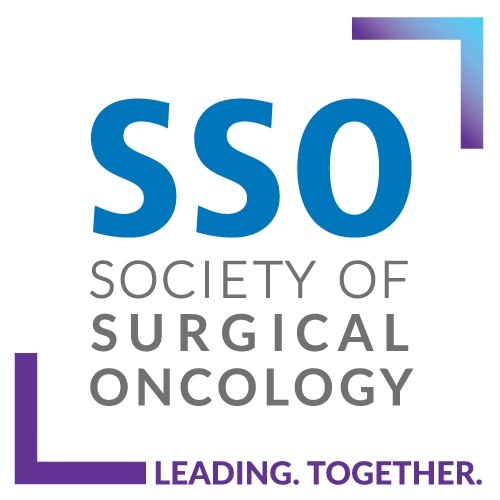 Postoperative changes after axillary lymph node surgery may significantly alter breast cancer survivors’ (BCS) quality of life. Although sentinel lymph node biopsy (SLNB) has less immediate morbidity than axillary lymph node dissection (ALND), its long-term impact on shoulder abduction, arm swelling, and neurosensory changes has not been evaluated. 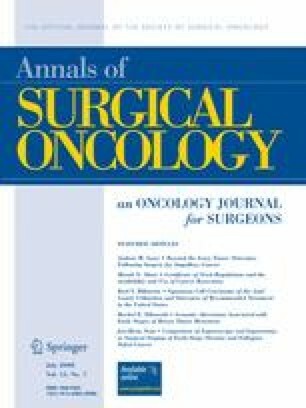 The purpose of this study was to compare long-term morbidity after SLNB or ALND and breast-conservation surgery. Female BCS who remained free of disease at least 3 years after ALND or SLNB for Stage I–III unilateral breast cancer completed a symptom questionnaire and a brief neurosensory physical examination of the upper arm and axilla (range of motion, arm circumference, and sensation to light touch with cotton and needle). The mean age of the 187 participating BCS was 62 years. At a mean follow-up of 6.6 years after ALND and 4.9 years after SLNB, most BCS had full abduction; only 10 cases (8 ALND, 2 SLNB) had a ≥2 cm proximal and/or distal circumference difference on the ipsilateral side compared with the contralateral side. ALND was associated with a significantly greater likelihood of subjective arm numbness (P < .001), chest or axillary numbness (P < .001), arm or hand swelling (P < .001), and objective neurosensory changes in the posterior axilla, medial and distal upper arm (P < .001). Operative procedure was the only significant predictor of neurosensory changes (P < .001). SLNB is associated with significantly less subjective and objective long-term morbidity than ALND. From the Gonda (Goldschmied) Research Laboratories of the John Wayne Cancer Institute at Saint John’s Health Center. Supported by funding from the John Wayne Cancer Institute Auxiliary, the Ben B. and Joyce E. Eisenberg Foundation (Los Angeles, CA), the Fashion Footwear Association of New York Charitable Foundation (New York, NY), and the Associates for Breast and Prostate Cancer Studies (Santa Monica, CA).